Each Year We Create Vision Boards and How Many Of Us Actually Attain Those Visions ? In order to reach the vision you’ve got to create goals that are measurable in order to reach the overall vision of your brand... which is you and your life. This years theme is : How Hungry Are You ? Last Years Event Was Amazing , This Year We Are Taking You Higher. 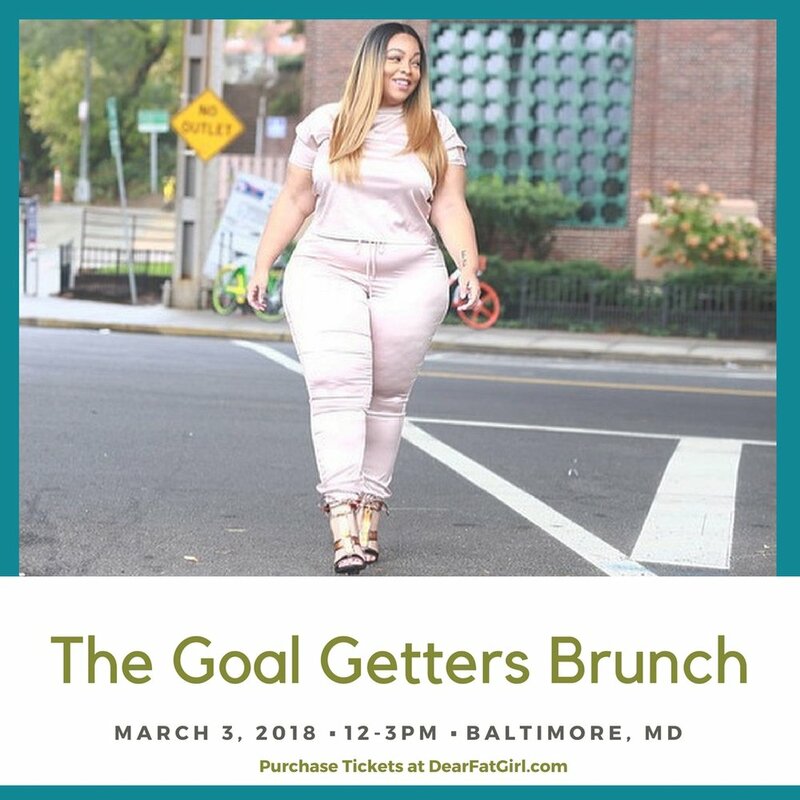 Join US for Girl Talk , Goal Getting and Mimosa’s , Saturday March 3, 2018 in Baltimore, Maryland from 12-3pm. You don’t want to miss this! The "Sugar and Spice" Lingerie Party was created to form anatmosphere of love for self and others. This event targets the everyday woman emphasizing the importance of women to be surrounded by an environment that provides love for self and others; all the while promoting body positivity.